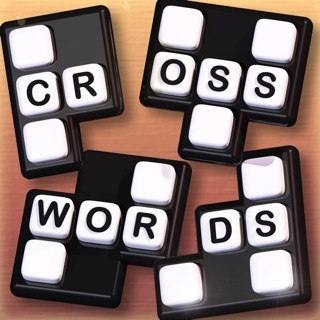 Great for building spatial reasoning and logic skills! 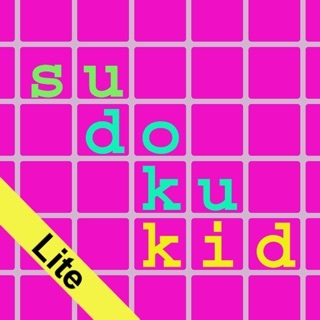 Sudoku School is the perfect sudoku app for kids and other sudoku beginners. 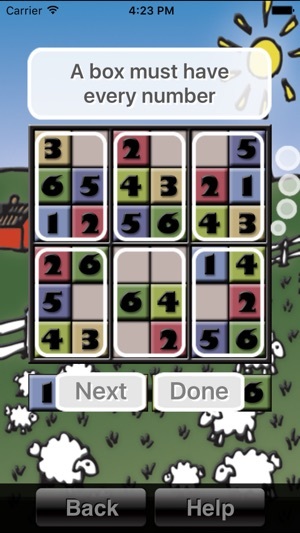 It teaches you to play using 4x4 and 6x6 puzzles that are much simpler than the usual 9x9 sudoku puzzle. 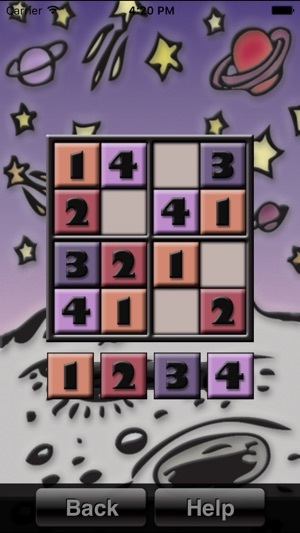 It also has an in-game help feature that explains the rules clearly with drawings and simple text. 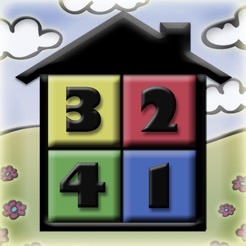 The game tiles have both numbers and colors, so younger players can use the colors for help until they get comfortable using the numbers. 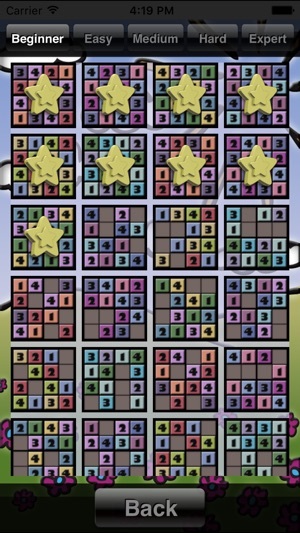 Ten puzzle levels cover a huge range of difficulties, from the easiest 4x4 level, which is perfect for younger kids, to the expert 6x6 level which is almost as hard as regular sudoku. 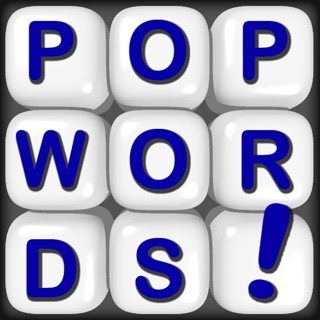 This means the game can grow with you for a long time while you progress. 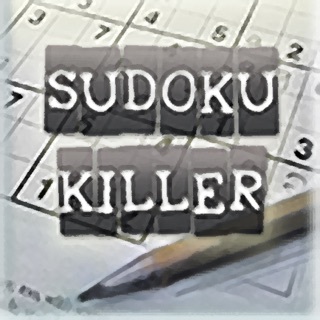 Once you have mastered all the levels in this app, you are ready to graduate to regular sudoku! 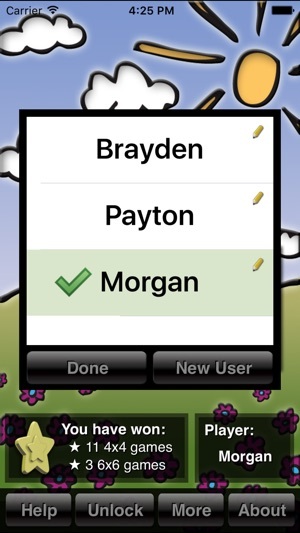 Multiple user accounts make it easy to share--perfect for families or for the classroom. 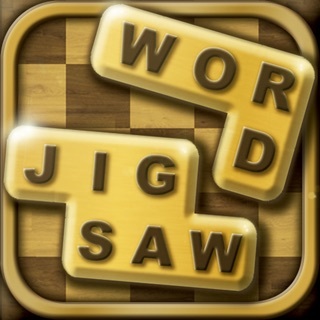 - You can now resume a puzzle after closing it. 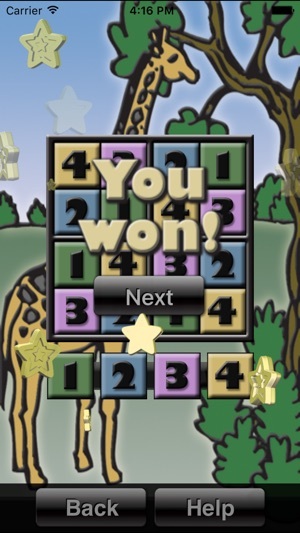 You can even change users, change back, close the app, do whatever, and your puzzle progress will still be saved. 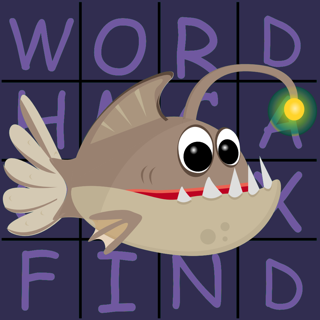 - You can see your progress for partially complete puzzles on the puzzle book page. 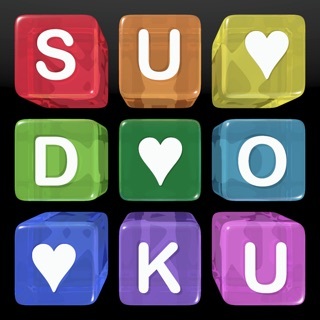 - Progress is saved for all puzzles you are working on, not just the most recent one. 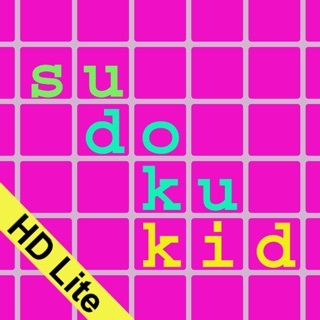 Think this is a fun way to learn sudoku whether for a child or adult. I looked at it for my 6 yr old grandson who likes math and logic. If he likes it, I will upgrade. 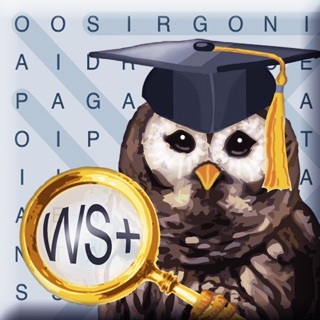 However, as for many more educational Apps, it needs some supervision so that the child doesn't just fill in any numbers just to complete a level. I wish the upgrades weren't made in lots of specific levels. If he catches on quickly, like I expect, I wouldn't want to purchase so many at a lower level only to find that he was now bored because it was too easy. I'm not sure a way around it but maybe the developers can. My 3-year old grandson enjoys this and I can’t see a downside to this app. He loves numbers and enjoys the challenge of getting to the next level.